OTTO LINK TONE EDGE KLARNET BEK SETİ NO.6*. 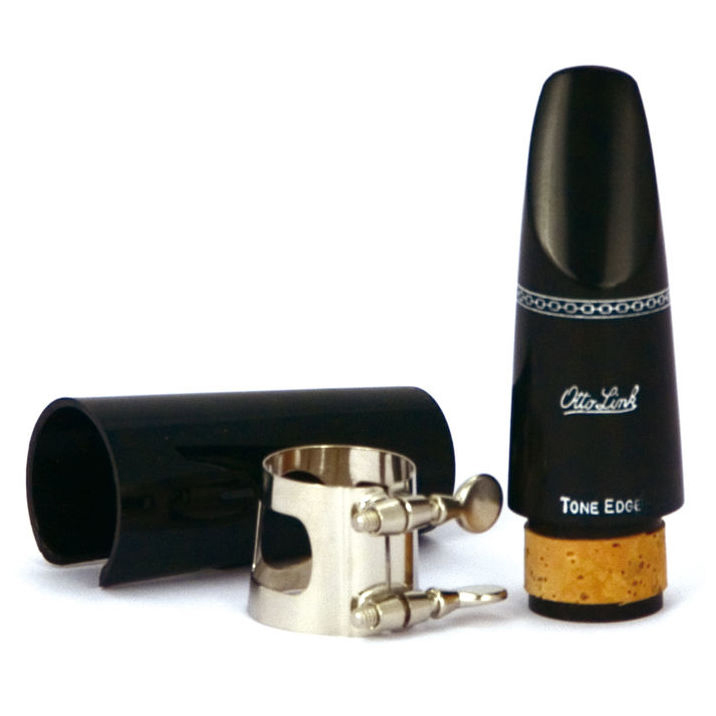 Otto Link "Tone edge" mouthpiece for Bb- clarinet, Boehm system, tip opening 6*, incl. ligature and cap.